Did you know there are several options to showcase your game in the different events of #gamesweekberlin? Each event has a specific profile and target group, fostering optimized outreach. 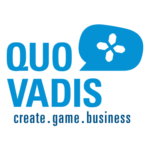 The Quo Vadis conference established itself as one of the leading European game development conferences (B2B). It offers a unique indie area allowing for first hand contacts to video game professionals. As of Europes most prominent business hot spots for gaming professionals, you’re able to meet with game scouters, creative minds and leaders of the gaming industry and lay the foundation for your success. For more artistic and cultural environments, the A MAZE. 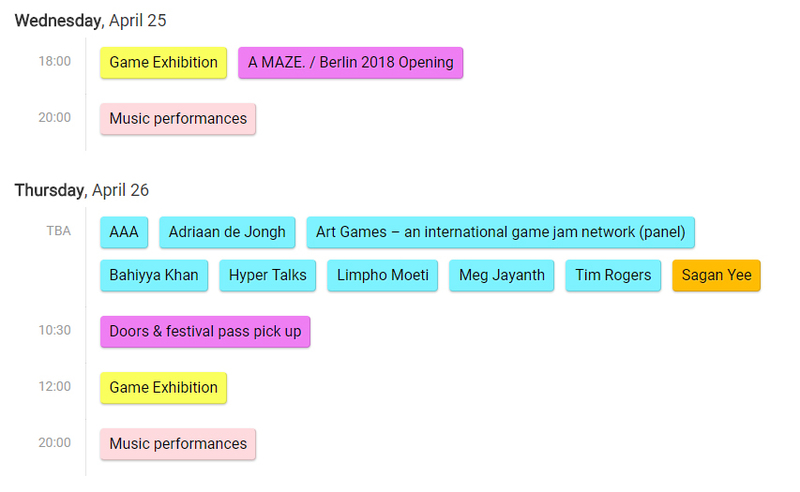 / Berlin festival is the place for you: A MAZE. is an unique and cultural international platform for games and playful media that invites professionals and creatives from various fields (B2B) to exchange their knowledge and visions, presenting their projects to a large B2C audience, playing, making contacts to collaborate on future projects. You want to get in touch with gamers and families? Opt for the Gamefest! 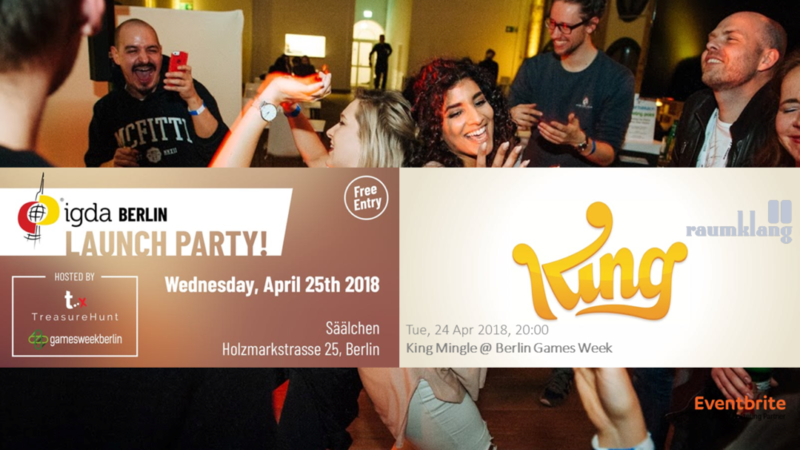 The two-day-event has become an instance in Berlin’s gaming culture and offers a versatile lineup, special guests and unique gaming opportunities. 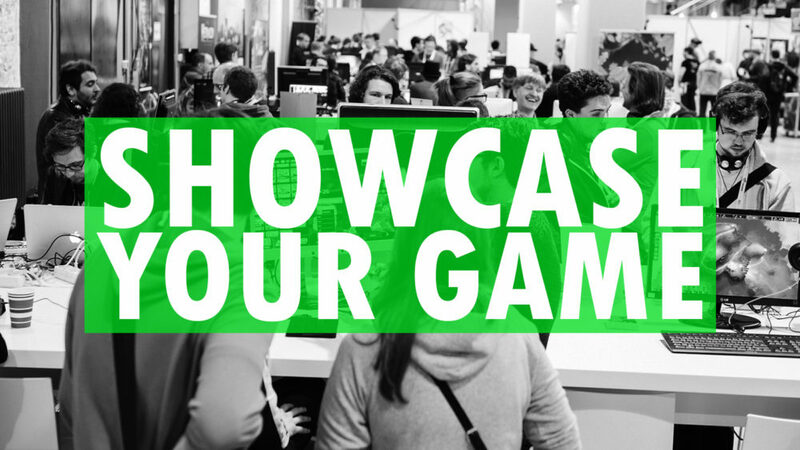 Showcase your game at Gamefest, become part of our colorful setup and promote your game efficiently to your B2C audience by connecting with your target audience directly on site! 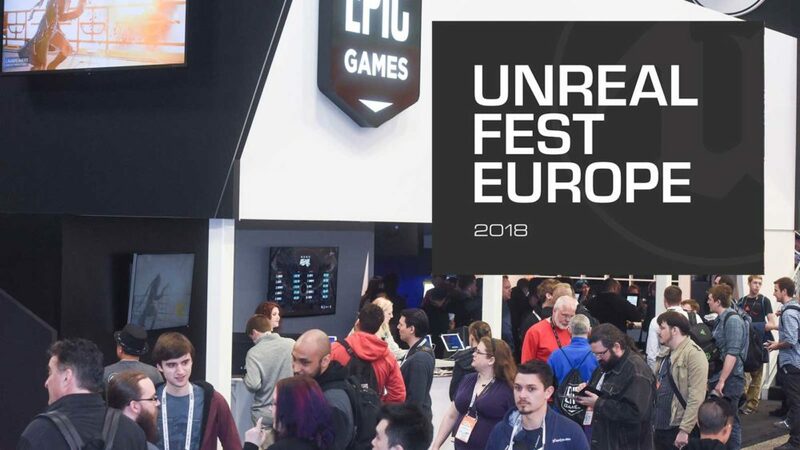 Unreal Fest Europe is coming to #gamesweekberlin. You haven’t heard about Unreal Fest Europe before? That’s because it’s a new conference, created by Epic Games and dedicated to developers who work with the Unreal Engine – or are about to. Tickets are incredibly accessible and cover a whole range of treats, like hotel, catering, parties and more. By the way, the Unreal Fest Europe is still looking for speakers until April 1, 2018. Get in touch with them. 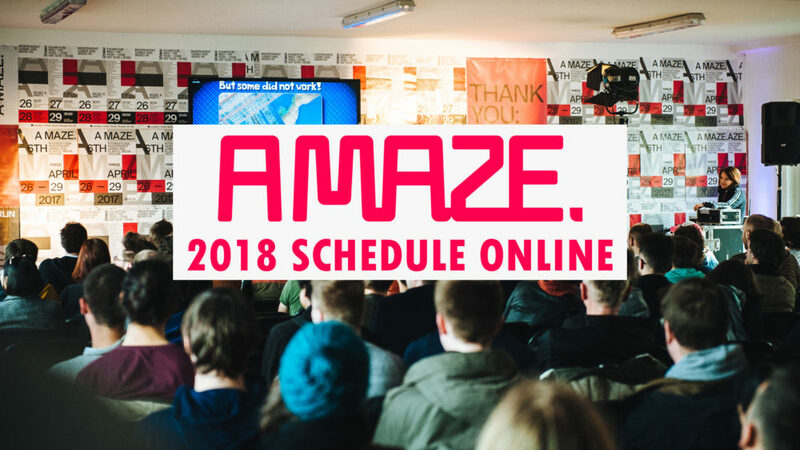 With games, playful installations, talks, workshops, VR and music, another colourful A MAZE. / Berlin program awaits you. This year with an extra conference day and an extended exhibition until Sunday. Sarah and Colin Northway. 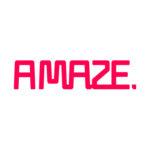 Indie game developers since 2007, well known for making games while traveling the world. Among their games: Fantastic Contraption VR, the one-button arcade game Deep Under the Sky and Incredipede. Sarah is the creator of the Rebuild strategy series. Colin is now working in VR on the Museum of Other Realities (http://northwaygames.com). Meg Jayanth. Award winning writer (IGF Narrative winner, nominated for four BAFTAs – including Best Story – & TIME’s Game of 2014) and former BBC producer. She contributed to Horizon Zero Dawn, Sunless Sea + Sunless Skies (http://megjayanth.com/). We’re looking forward. See you there!